We all have a bucket list or an ultimate travel destinations list, right? And the more we travel, the more destinations that we add to the list, as we have new things that we want to discover and experience. But even if you have some dream destinations, it can be a struggle to decide where to go to next. With that in mind, here is a list of some amazing destinations, that all have something different to offer. If you’re dreaming of sunshine or amazing experiences rather than being sat at your desk, then this is the post for you. It would be great to hear what you think. 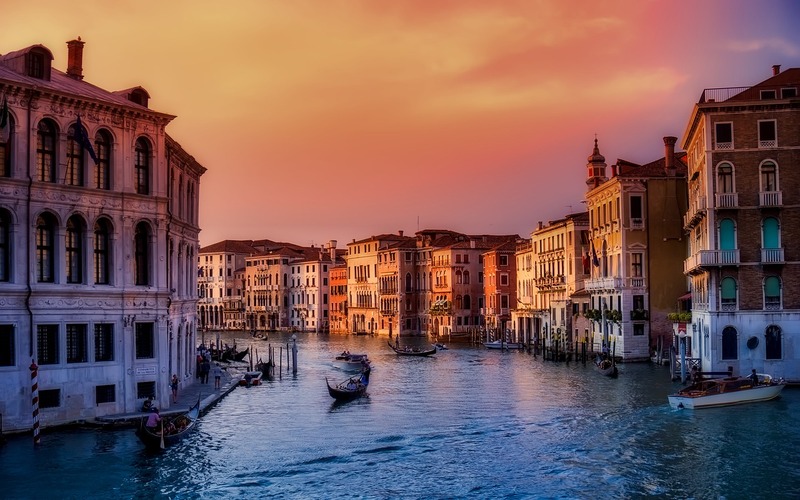 Italy is a popular destination all year round, and it is easy to see why it has such an allure. There are various regions of the country but each one is completely different to the other. The lake area differs to the skiing regions, and the cities like Rome and Venice couldn’t be more different from each other. So even if you have been to one area before, you still have a whole lot of exploring to do, as the regions really do differ. 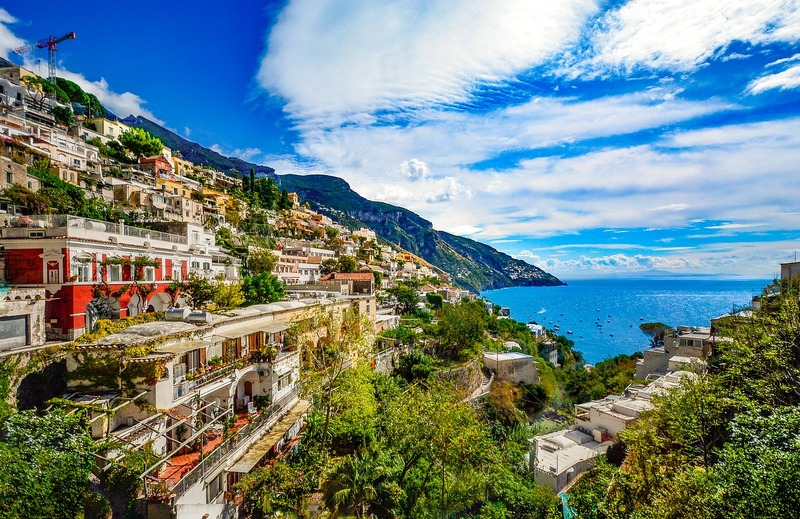 Here are a few of the top things that you could do in Italy. 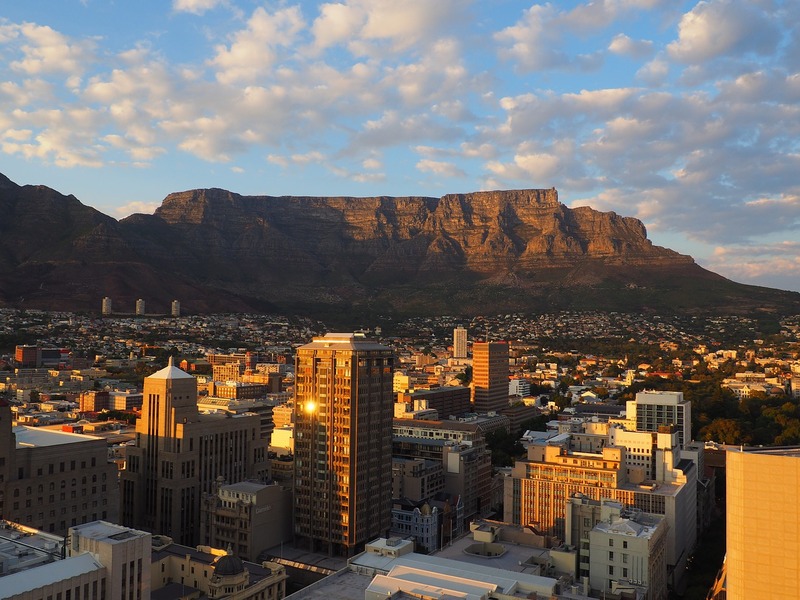 South Africa is such a beautiful country, and like Italy can be really varied in the experiences that you have. But it can get a little bit of a bad reputation, especially as a holiday destination. Norway is a destination that is one of the most underrated. It can be little expensive when you get there, but travel to it can be really reasonably priced. 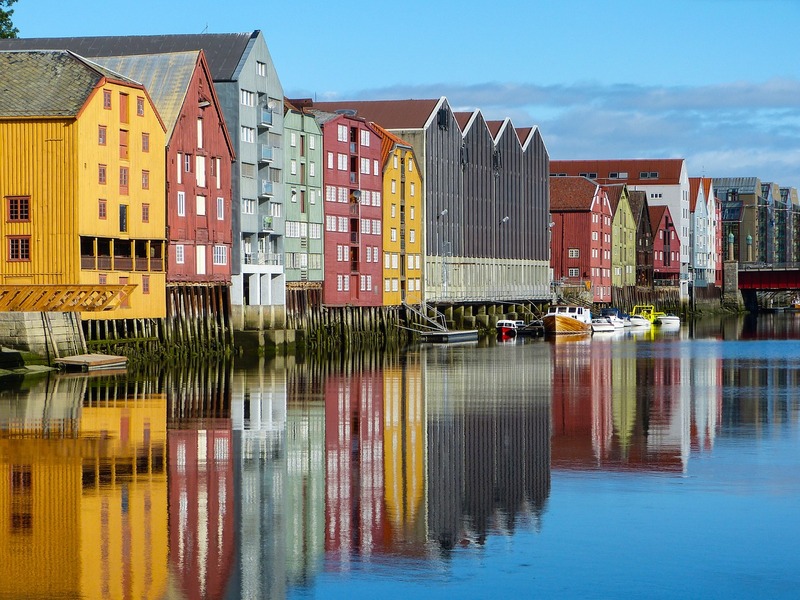 You can fly with many budget airlines to places like Bergen and Oslo, as well as choosing something like cruise around the fjords, much like the one on the Bolsover Cruise Club site. 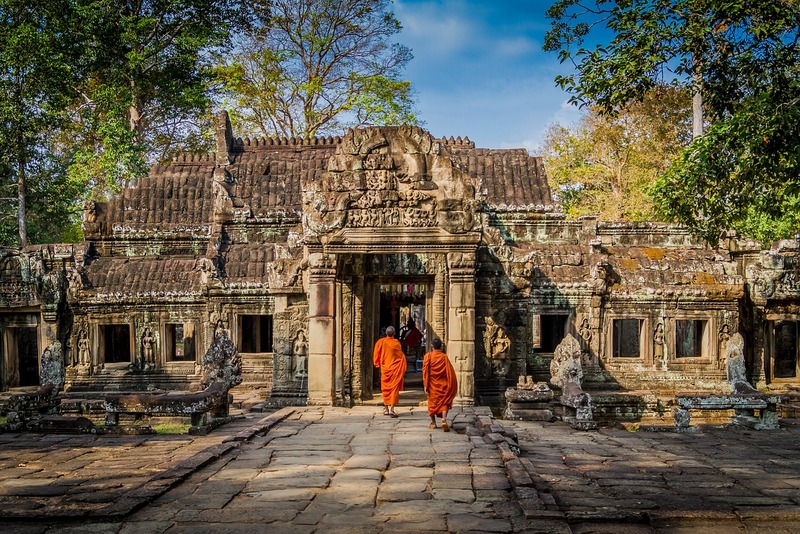 Enjoy a cycling tour around Phnom Penh, the only way to travel there! "All that Jazz Nail Lacquer Review"